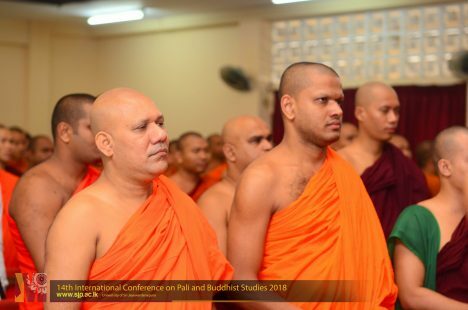 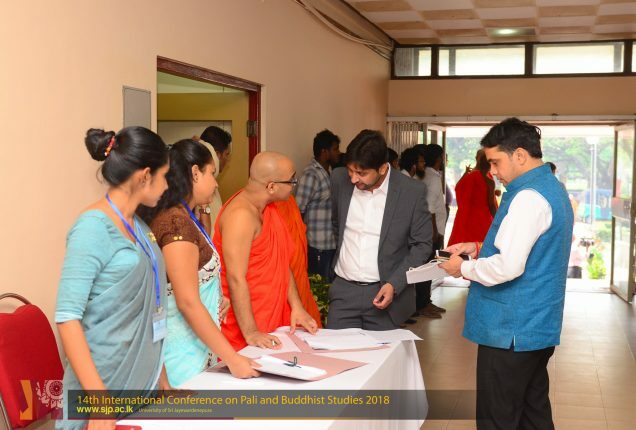 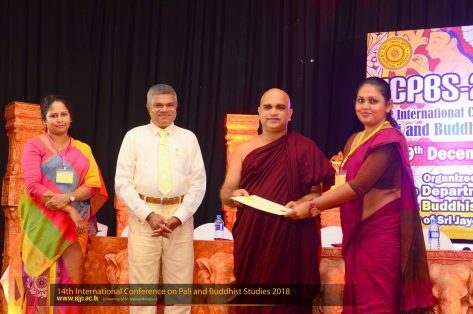 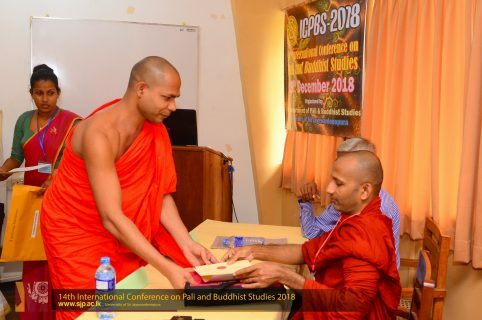 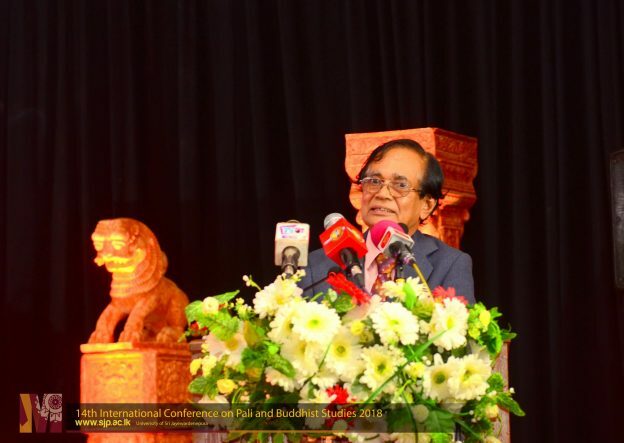 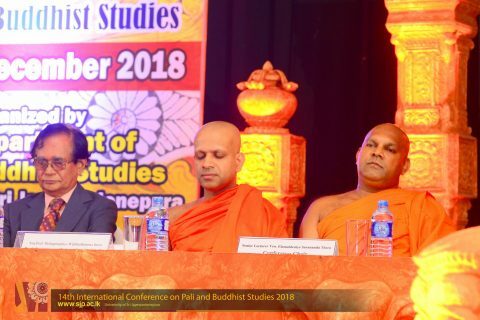 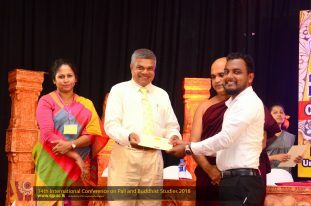 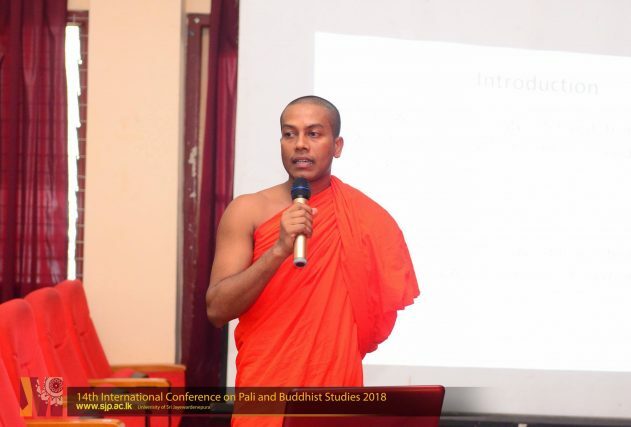 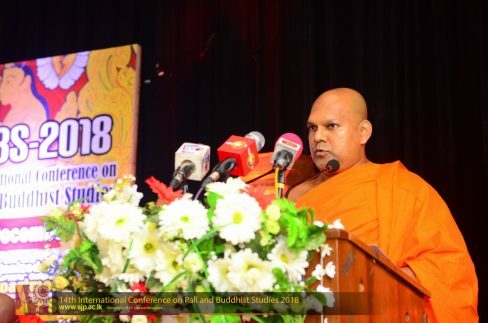 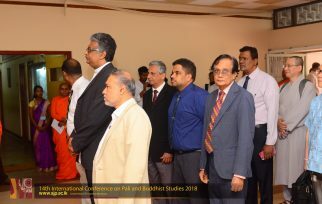 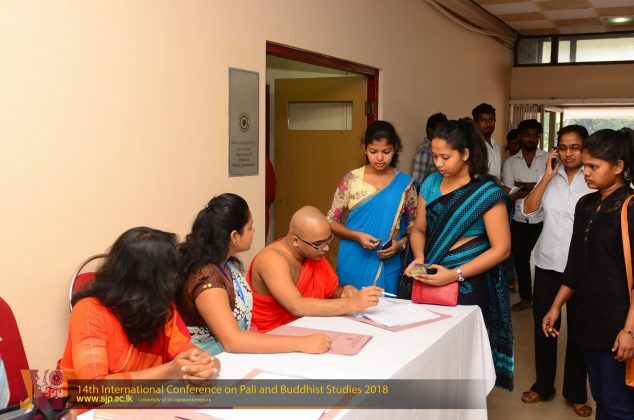 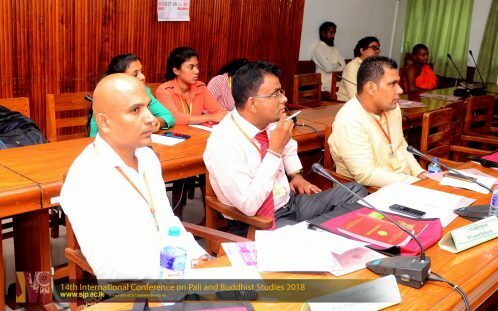 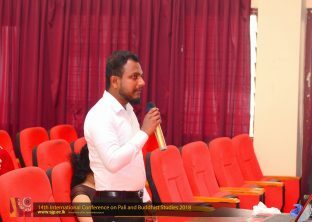 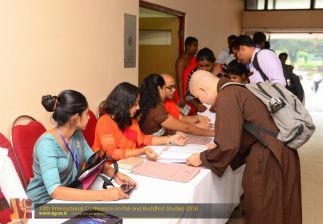 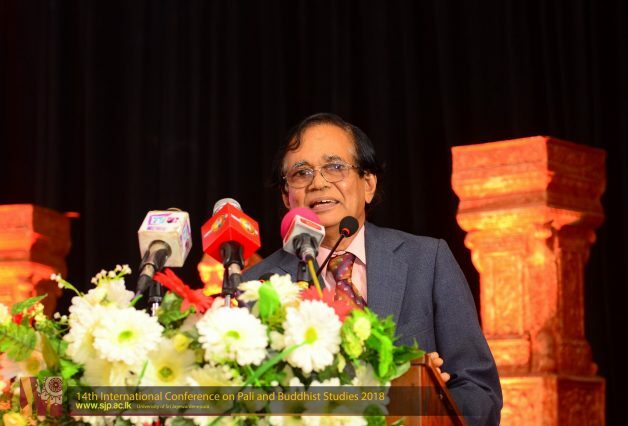 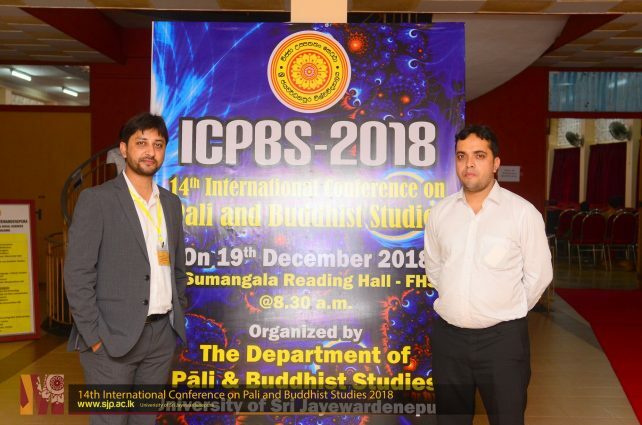 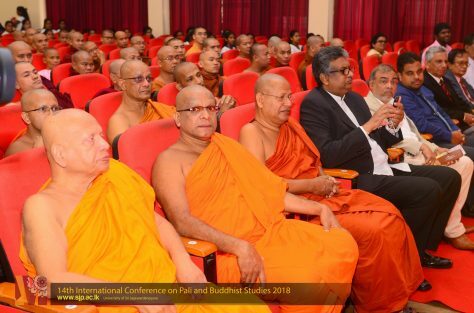 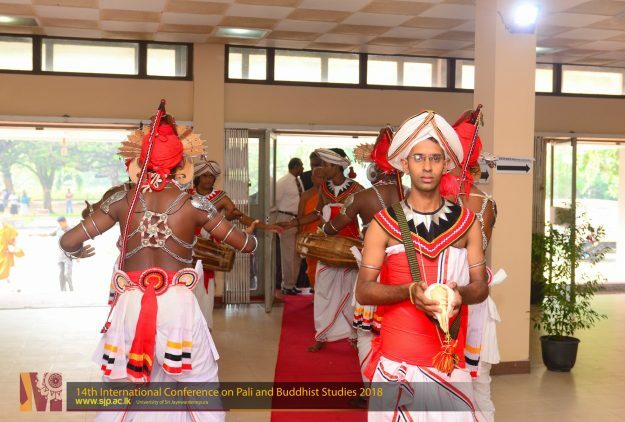 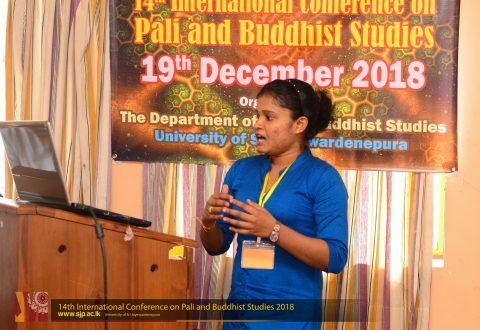 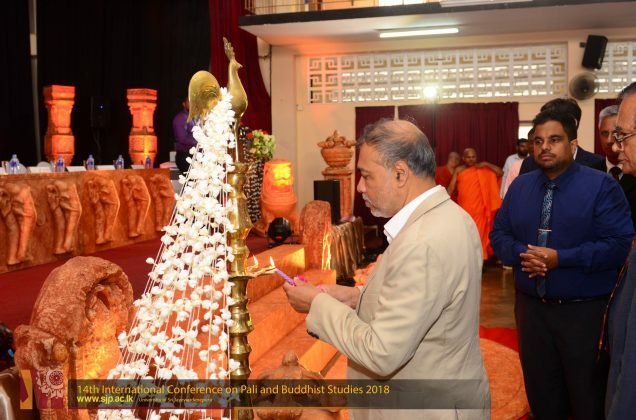 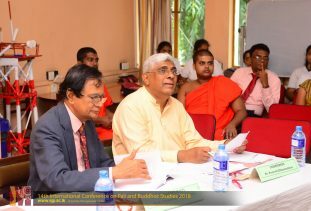 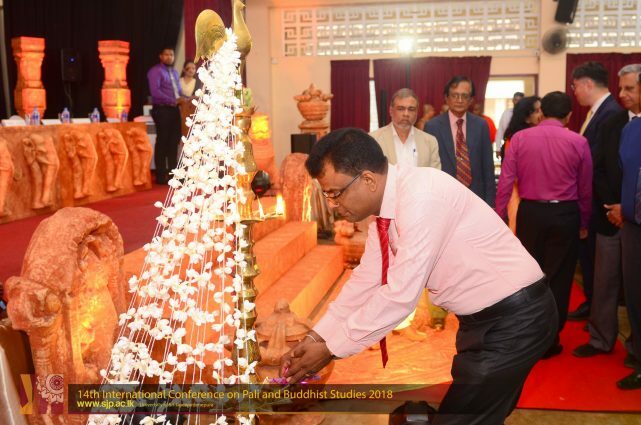 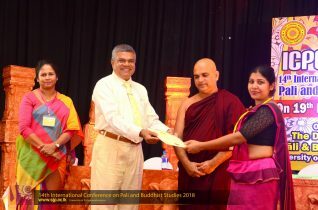 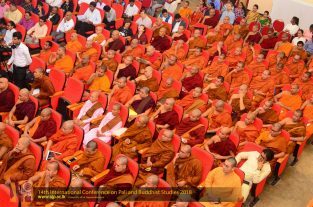 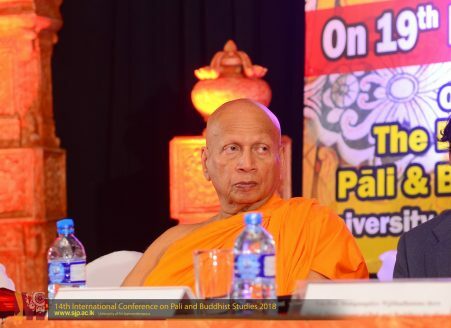 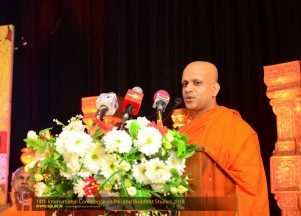 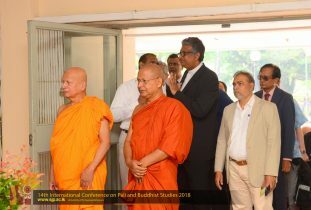 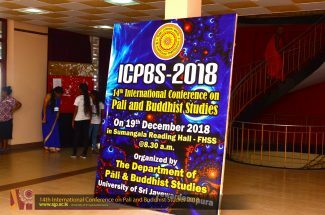 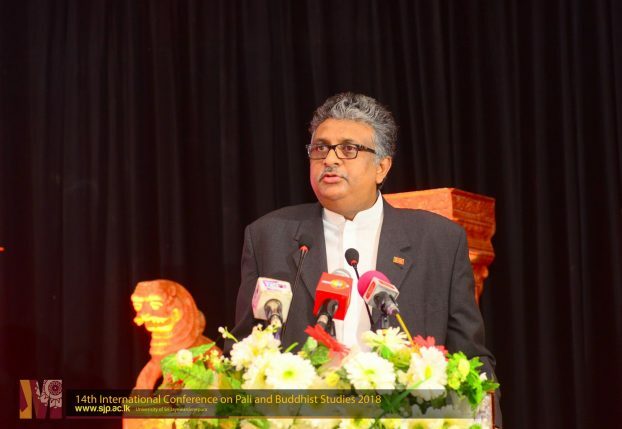 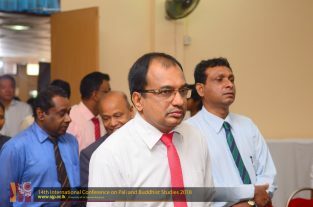 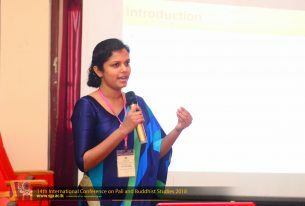 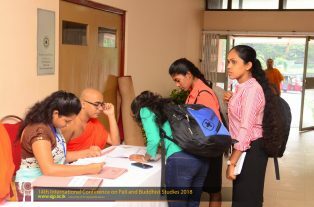 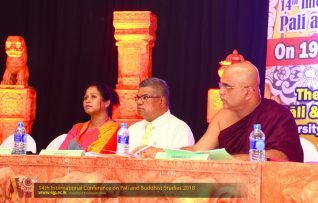 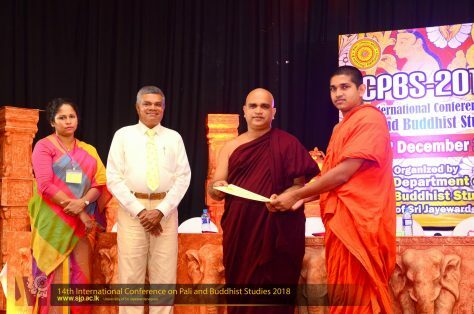 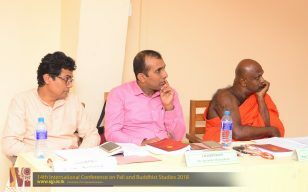 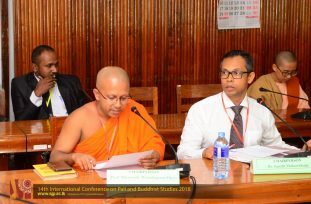 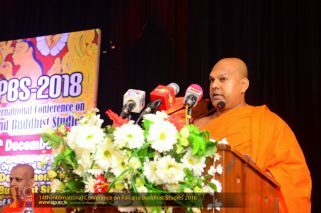 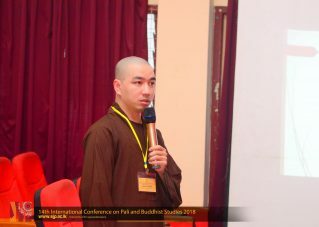 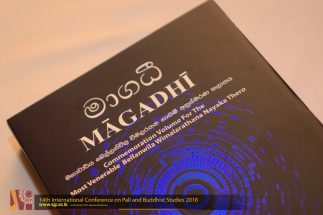 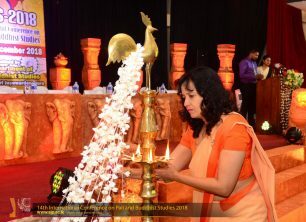 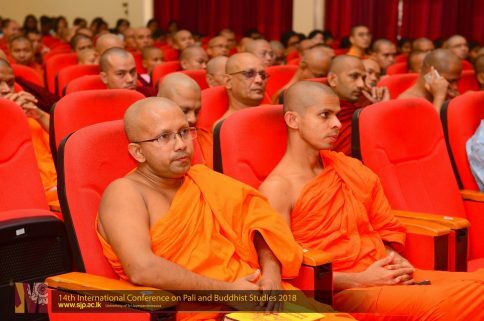 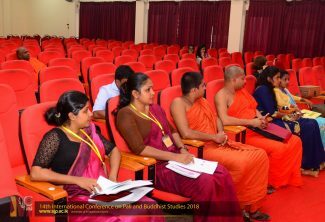 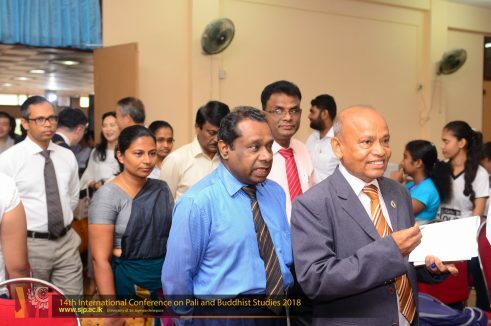 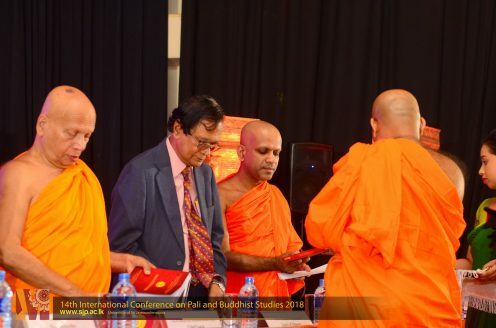 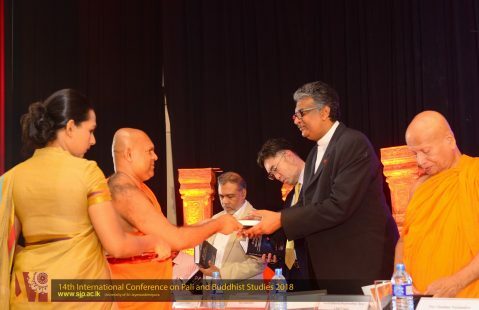 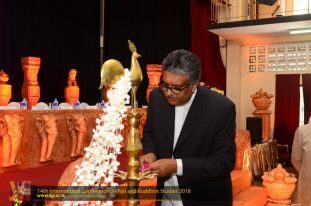 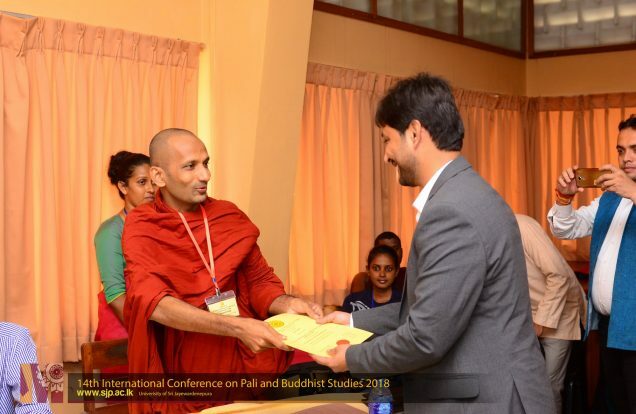 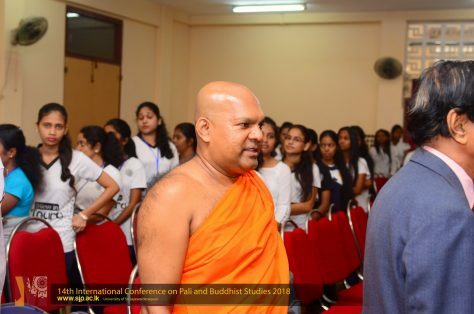 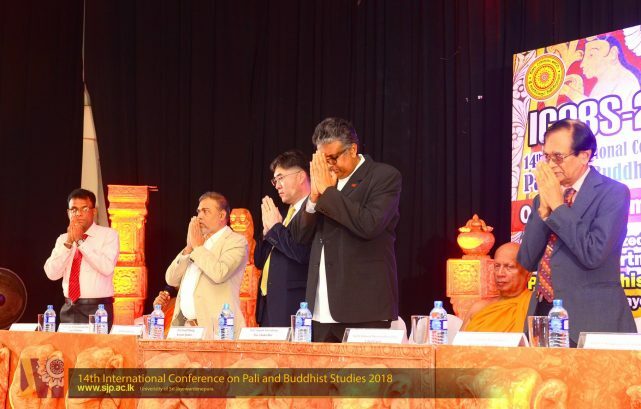 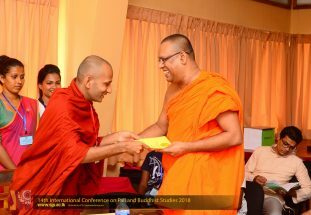 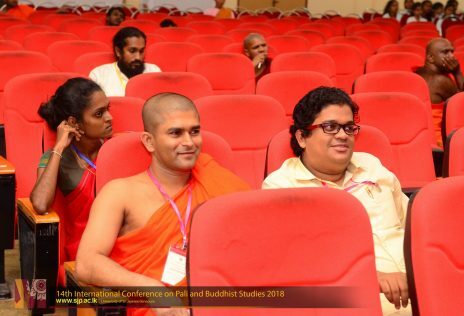 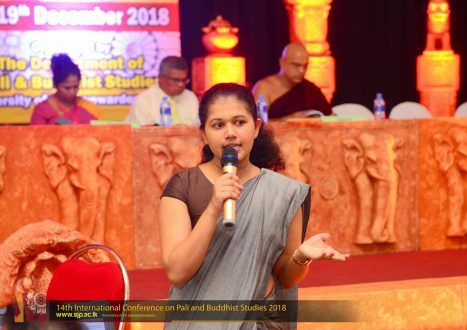 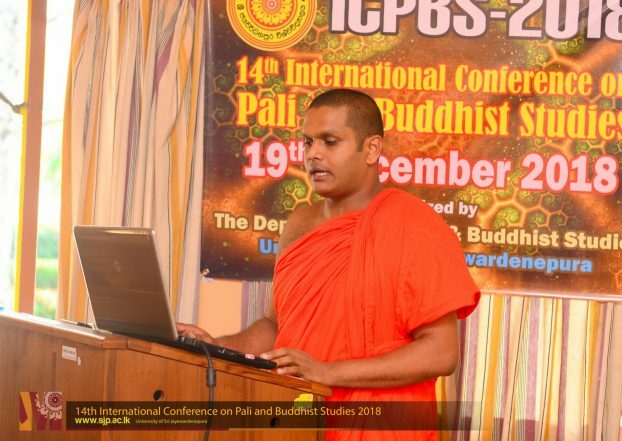 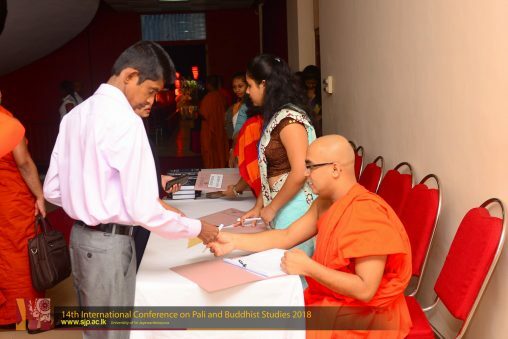 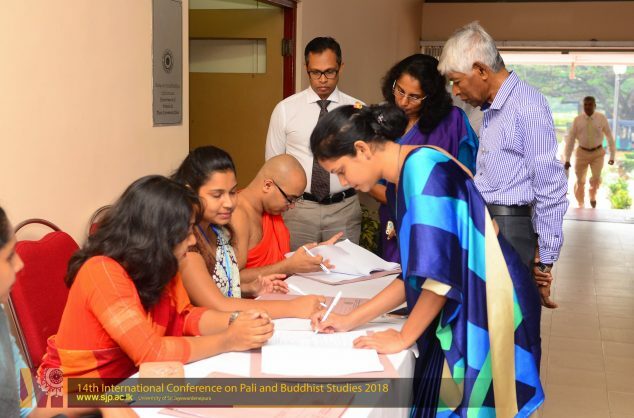 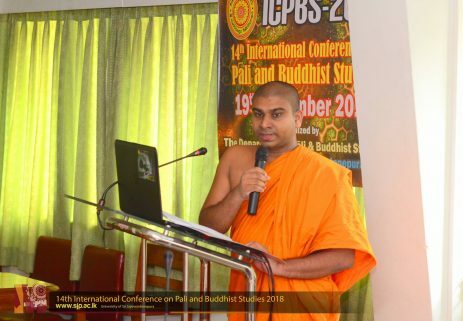 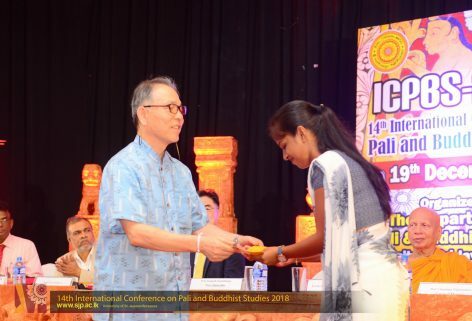 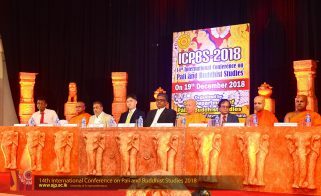 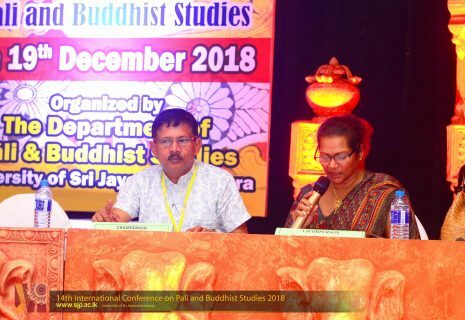 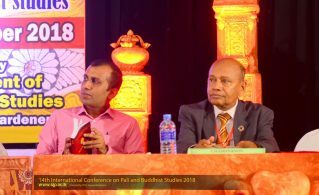 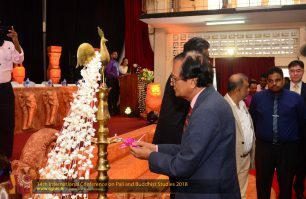 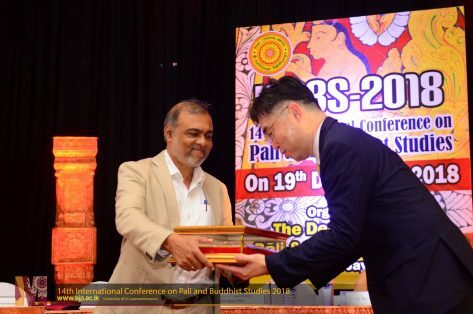 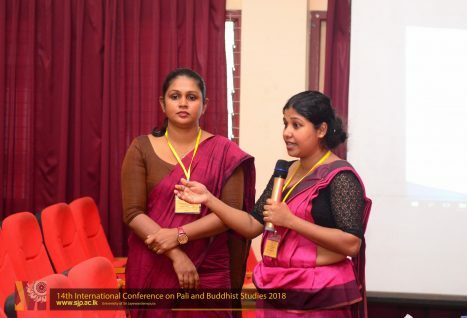 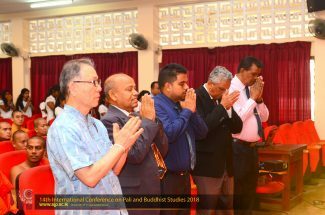 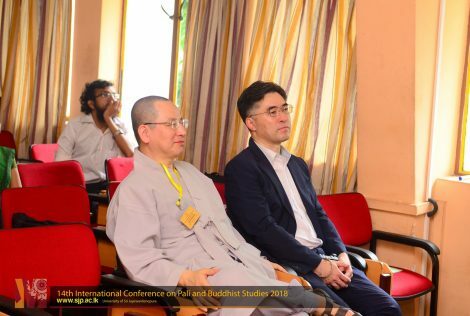 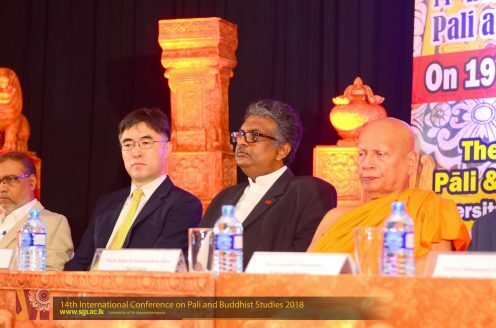 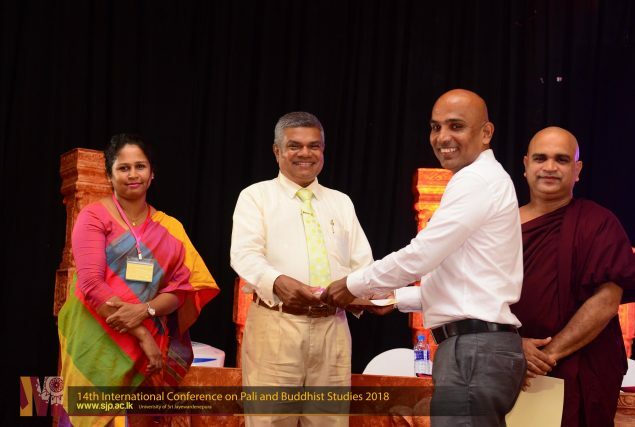 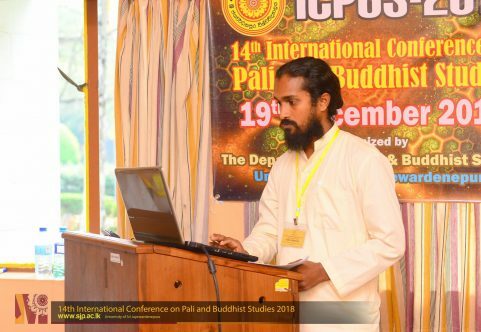 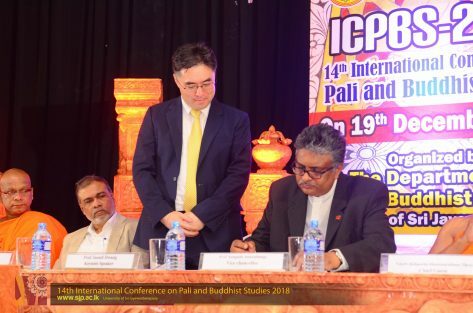 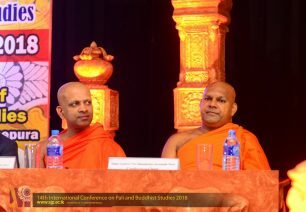 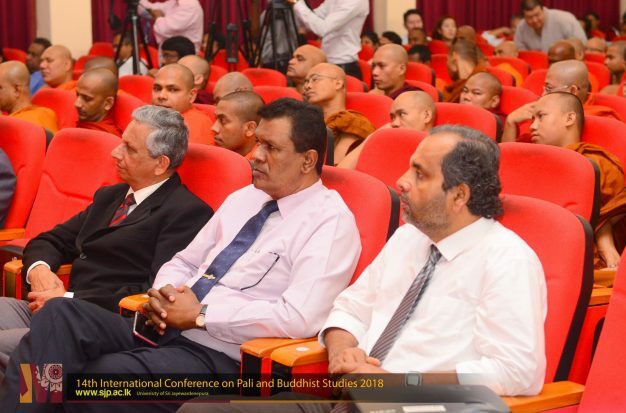 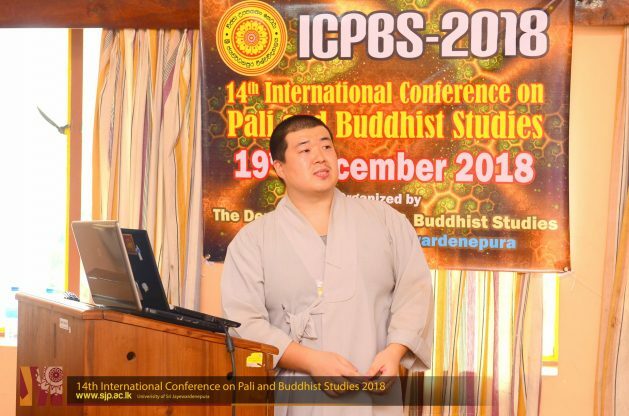 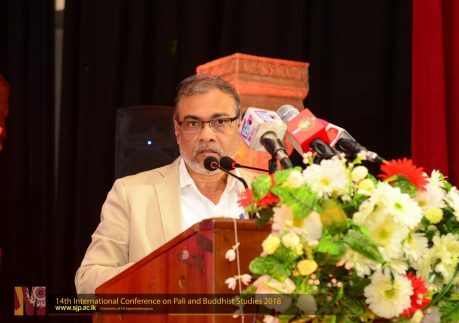 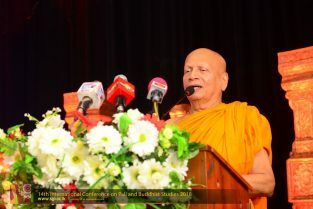 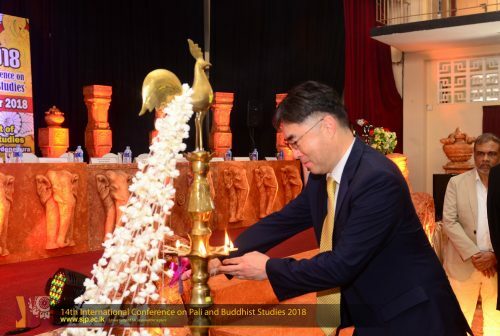 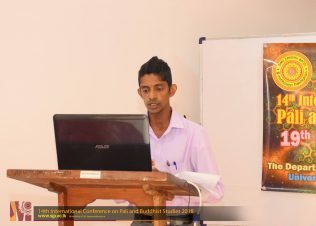 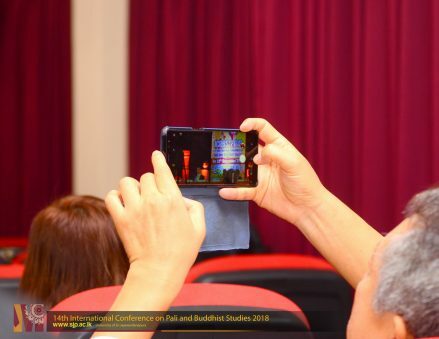 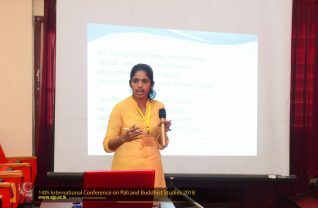 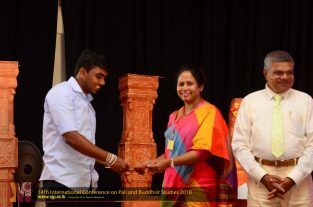 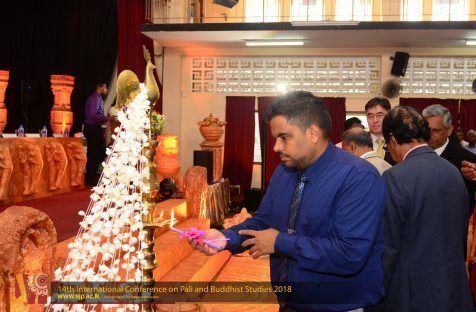 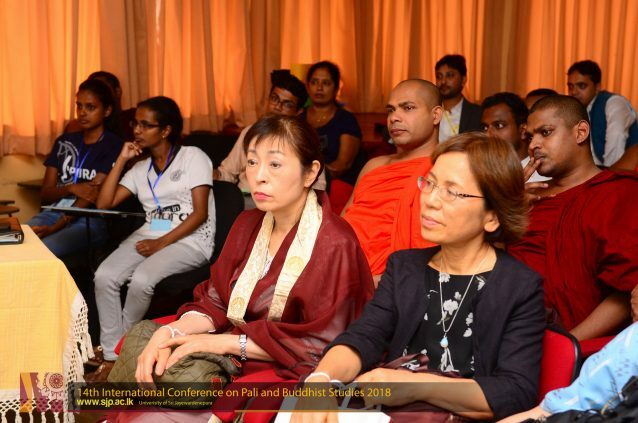 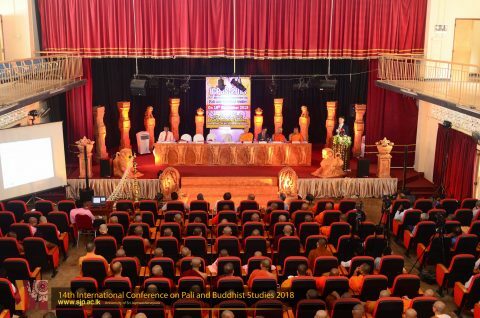 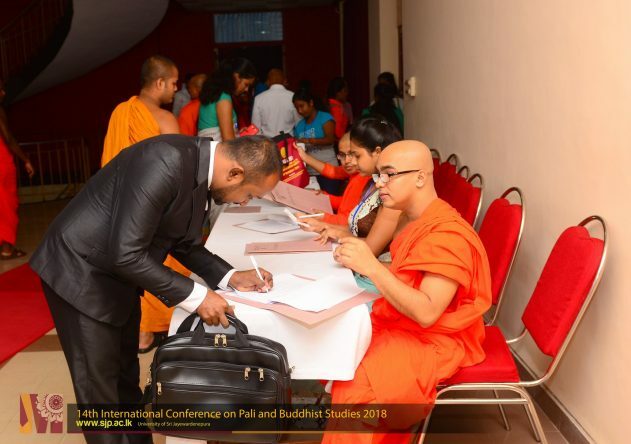 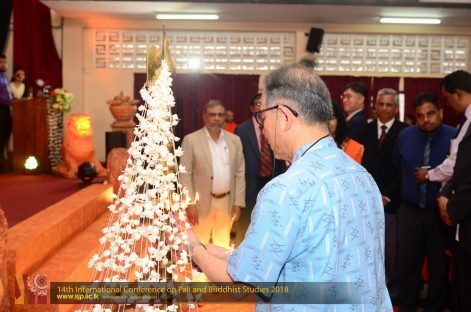 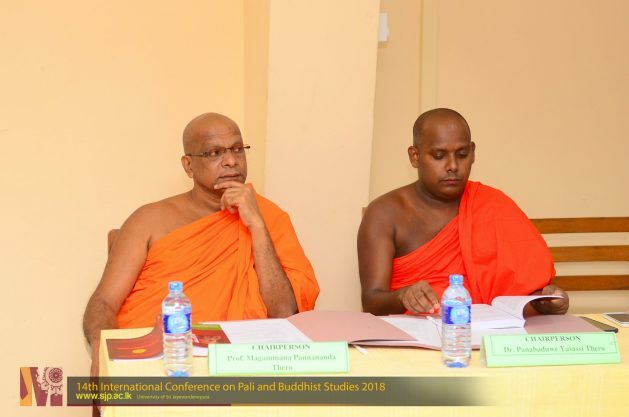 14th International Conference on Pali and Buddhist Studies organized by the Department of Pali and Buddhist Studies in the Faculty of Humanities and Social Sciences was held on 19th December 2018 at the Sumangala Building of the University. 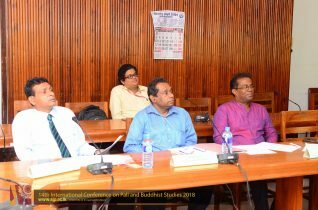 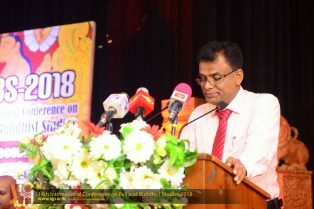 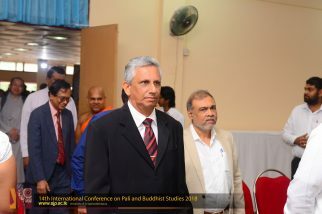 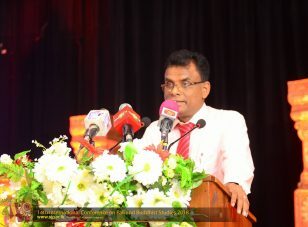 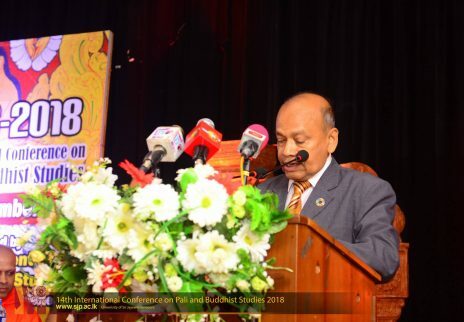 Prof. Sampath Amaratunge; Vice Chancellor of the University of Sri Jayewardenepura, Prof. D. P. S. Chandrakumara, Dean of the Faculty of Humanities and Social Sciences Dr. S. A. 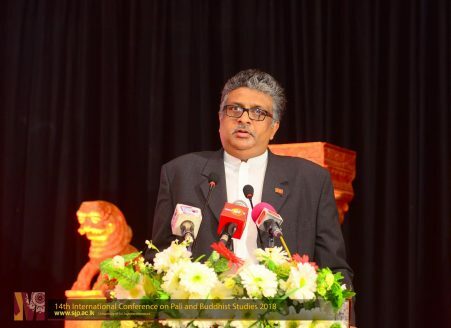 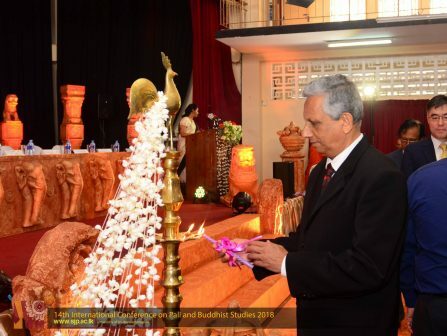 A. M Subasinghe, Dean of the Faculty of Engineering, Dr. U. Anura Kumara, Dean of the Faculty of Managment Studies and Commerce, Mr. Gnanasiri Brito, Registrar of the University, Heads of Departments and a large number of academic members participated in the inauguration ceremony. 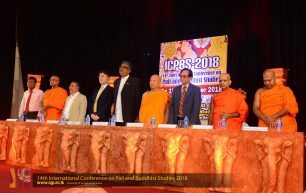 This yeas conference was chaired by Ven. 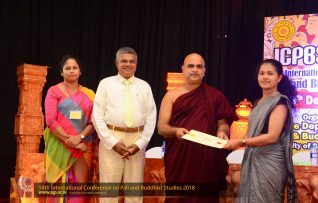 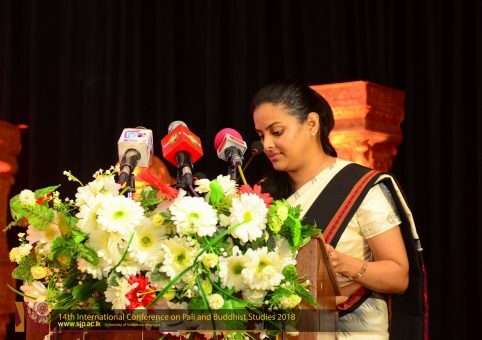 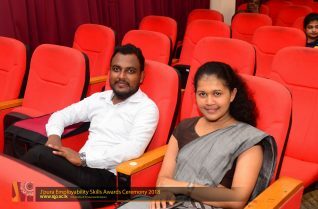 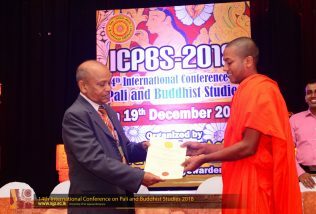 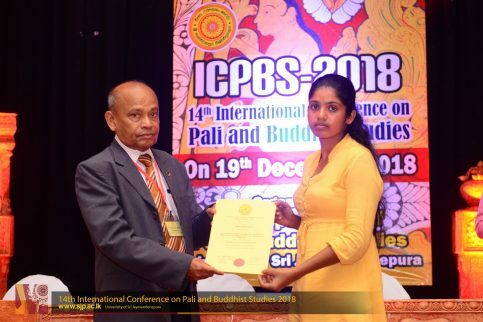 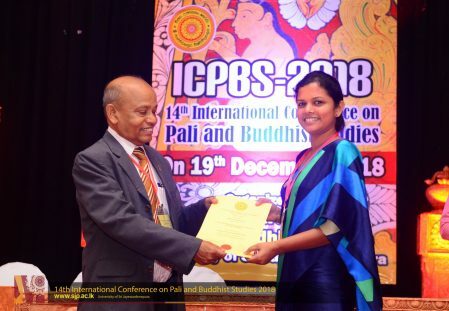 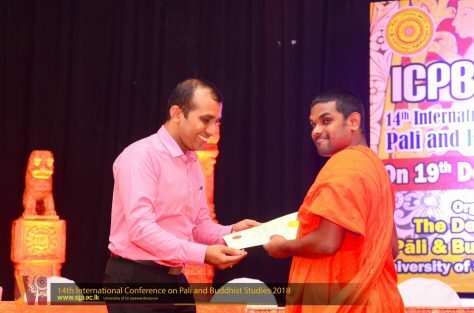 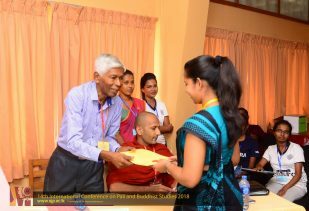 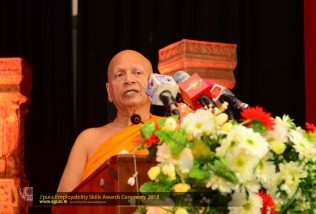 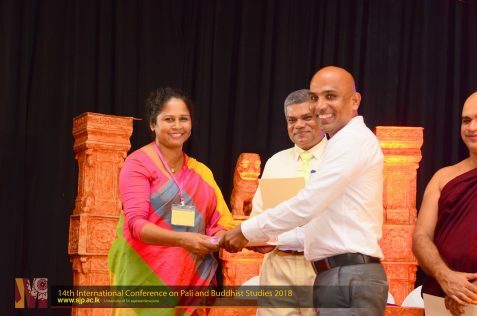 Elamaldeniye Sarananda, Senior Lecturer in the Department of Pali and Buddist Studies with the assistance of the Secretary Mr G. A. Gamini, Senior Lecturer in the Department of Pali and Buddist Studies. 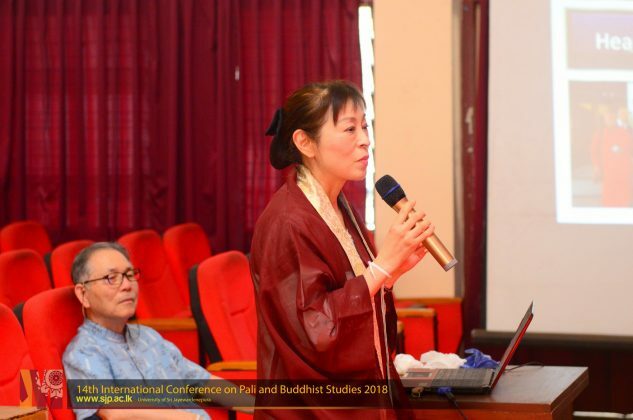 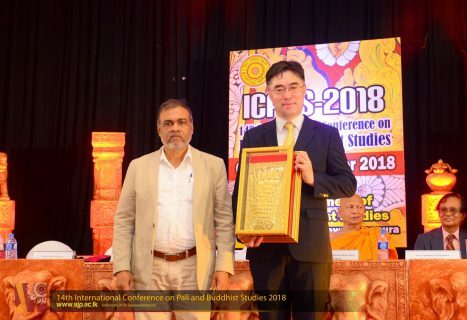 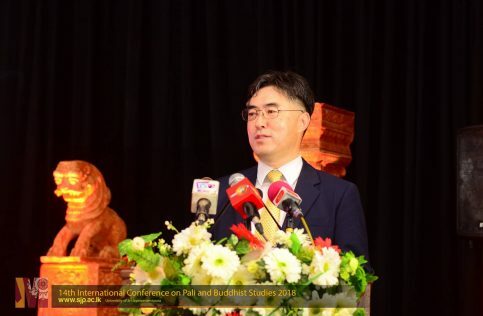 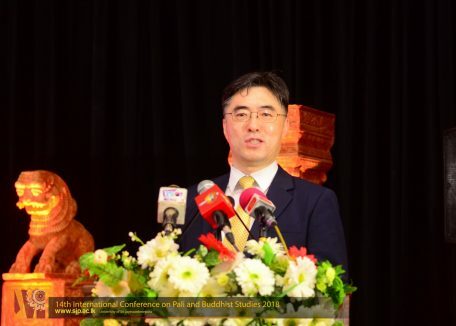 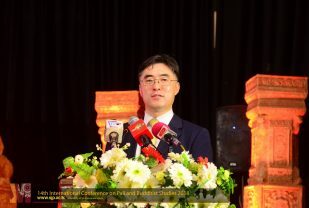 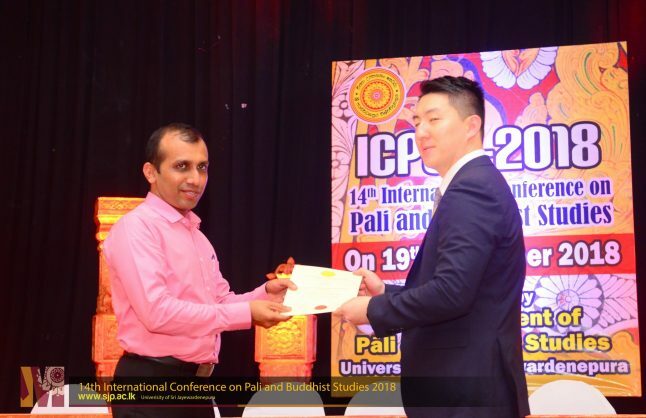 Prof. Soonil Hwang, Professor at the College of Buddhism, Dean of the Office of Academic Affairs and the Director; EBTI & Culture Content, Dongguk University, Korea participated in the conference as the Keynote Speaker. 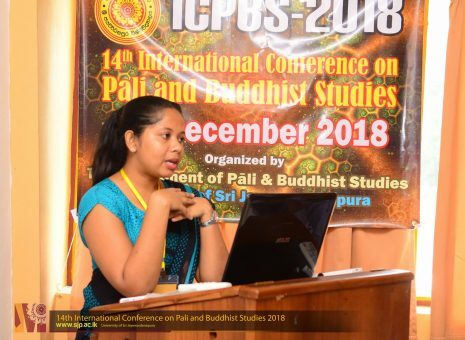 Research findings on various themes such as Pali Language and Literature, Buddhist Philosophy, Buddhist Culture and Civilization, Meditation, Buddhist Psychology, and Counselling etc. 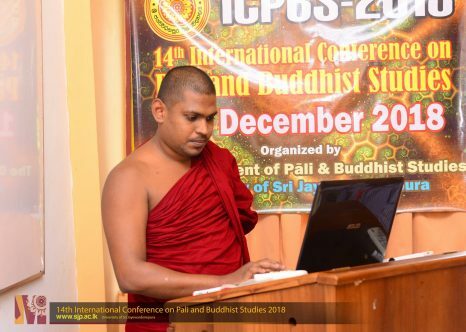 were disseminated on the conference day opening an academic discussion on the fields of Pali and Buddhist studies.